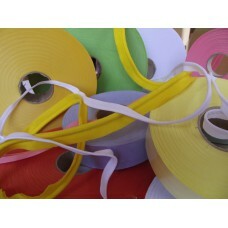 We manufacture all types of rigid and elastic ribbons for belts and braces. All type of ribbons for ..
CAYMON is the second generation company located in Súria (Barcelona). This is a family busine..